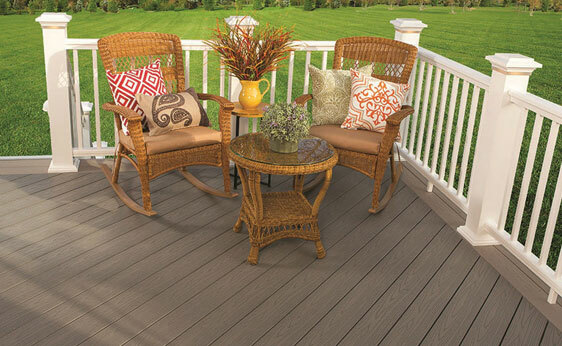 A new deck can bring your property the wow factor and beauty that it needs. An outdoor living space can greatly improve the life and feel of your home. Recent developments in decking materials include superior durability, stain resistance, and texture compared to prior decade’s materials. You’ll be amazed at the difference a new deck can make to your home.